Just because a product is popular doesn’t necessarily mean that it’s safe to use. 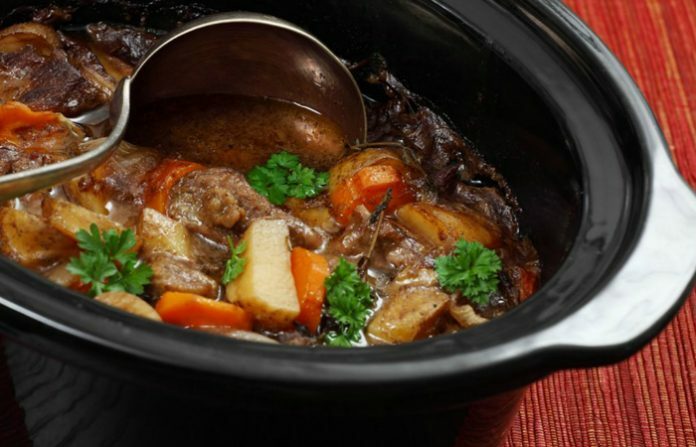 So, we totally understand why you’re having second thoughts about slow cookers. 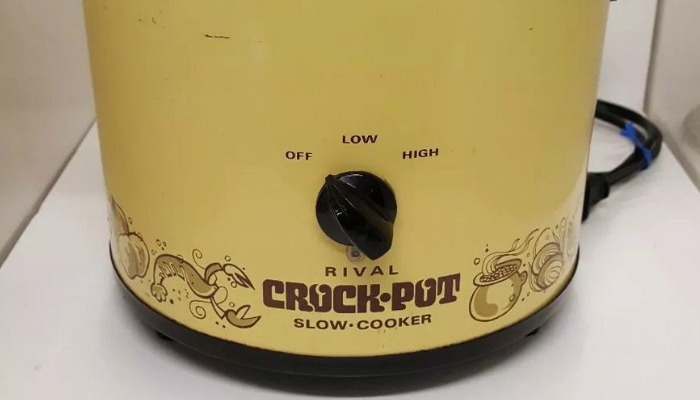 Are slow cookers toxic? Unfortunately, according to a report from Mirror Online, some slow cookers contain lead in their glaze. 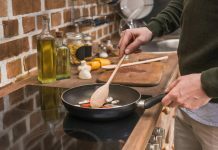 This chemical easily leaches into food when heated. Another factor is the contents inside the cooker. If you’re slow cooking something that has acidic ingredients like vinegar, lead penetrates into the food faster. What’s so bad about lead, anyway? This chemical can affect vital parts of your body like your reproductive organs, nervous system, and kidneys. Meanwhile, when it comes to children, it can also affect their mental and psychological health. The good news is that modern slow cookers are less likely to contain lead. The ones manufactured in the 1970s are the models you should avoid. This proves how important it is to replace your kitchen appliances from time to time. Slow cookers with leaded glaze are dangerous to your health. Lead is a chemical element that can leach into food effortlessly with the help of heat and acid. 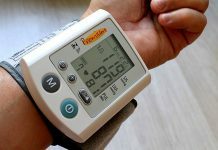 It can affect vital organs in your body. For more facts about slow cookers, find out the benefits of their size options. In addition, do they have to be full every time you cook something? You might also be interested to know whether air fryers are toxic or not. The Best Changing Pad for Dresser: Which One Is For You?